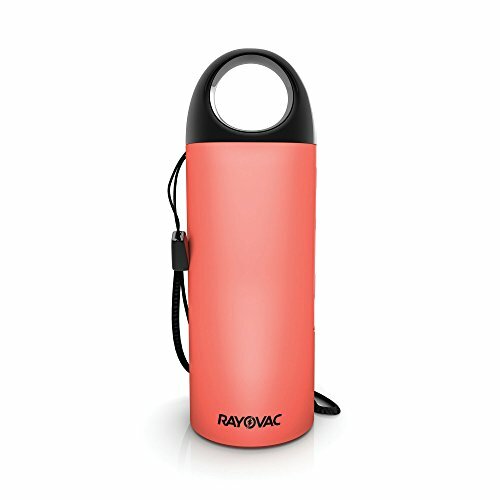 To create a sense of security for its consumers, Rayovac has developed a product that will help to fend off potential attackers should they be in danger. The power protect™ is a multi-functional device unique to the portable power market. The device contains a 100 decibel panic alarm, a phone charger, and flashlight while compact enough to fit in a purse, pocket, or Backpack.